Huawei Technologies’ chief financial officer was arrested in Canada over potential violations of US sanctions on Iran, provoking outrage from China and complicating thorny trade negotiations just as they enter a critical juncture. Wanzhou Meng — also deputy chairwoman and the daughter of Huawei’s founder — faces extradition to the US, said Ian McLeod, a Canada justice department spokesman. She was arrested on 1 December after the US department of justice in April opened an investigation into whether the leading telecommunications equipment maker sold gear to Iran despite sanctions on exports to the region. News of Meng’s arrest provoked strong protest from the Chinese embassy in Canada, which called it a violation of its citizens’ rights while demanding the US and its neighbour “rectify wrongdoings” and free Meng. Her arrest is sure to heighten tensions between Washington and Beijing days after the world’s two largest economies agreed on a truce in their growing trade conflict. Meng’s father Ren Zhengfei, a former army engineer who’s regularly named among China’s top business executives, has won acclaim at home for toppling Apple in smartphones and turning an electronics reseller into a producer of networking gear with revenue surpassing Boeing. The CFO’s arrest — the same day Donald Trump and Xi Jinping dined in Buenos Aires — is likely to be regarded back home as an attack on one of China’s foremost corporate champions. While Alibaba Group and Tencent dominate headlines thanks to flashy growth and high-profile billionaire founders, Ren’s company is by far China’s most global technology company, with operations spanning Africa, Europe and Asia. US equity futures and Asian stocks slid as Meng’s arrest reignited concerns about US-Chinese tensions. Huawei’s ambitions now range from artificial intelligence and chip-making to 5G wireless. That last effort, a massive push into the future of mobile and Internet communications, has raised hackles in the US and become a focal point for American attempts to contain China’s ascendancy. Shares in several of its suppliers, from Sunny Optical Technology Group and Largan Precision to MediaTek, fell. 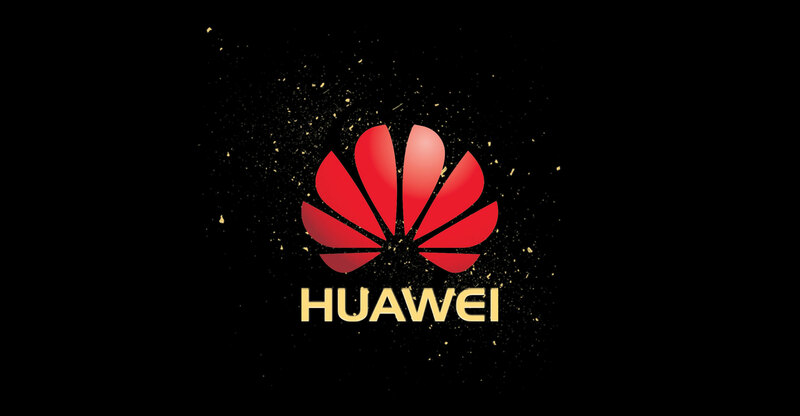 “Tencent and Alibaba may be domestic champions and huge platforms in of their own rights, but Huawei has become a global powerhouse,” said Neil Campling, an analyst at Mirabaud Securities. It is “5G standards that are at the heart of the wider IP debate and why the US and her allies are now doing everything they can to cut to the heart of the Chinese technology IP revolution”. Canada’s Globe and Mail newspaper first reported the arrest, about which the US justice department declined to comment. A spokeswoman for Canadian Prime Minister Justin Trudeau referred questions to his country’s own justice department. Huawei said the arrest was made on behalf of the US so Meng could be extradited to “face unspecified charges” in the Eastern District of New York. In targeting Huawei, the US is threatening one of the companies at the heart of Xi’s long-term campaign to wrest the lead in future technologies and wean China off a reliance on foreign technology. 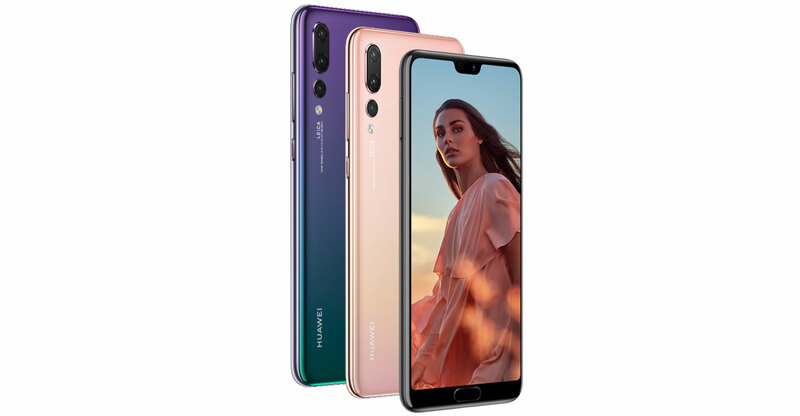 Once a purveyor of unremarkable telecommunications equipment, Huawei’s now number two in smartphone shipments and is shooting for the lead in 5G wireless networks while preparing to take on some of America’s biggest chip makers. It’s already by some reckonings the world’s largest provider of networking equipment to wireless carriers, outstripping the likes of Ericsson with growing sales in Europe. It’s declared its intention to surpass Samsung Electronics in phones as well. The company is targeting record sales of US$102.2-billion this year. Trump’s administration this year invoked its name in blocking a Qualcomm-Broadcom merger that would’ve been the largest deal ever, saying it would hand the lead in 5G to China. But as far back as 2016, the commerce department had sought information regarding whether Huawei was possibly sending US technology to Syria and North Korea as well as Iran. The US previously banned ZTE, a Huawei competitor, for violating a sanctions settlement over transactions with Iran and North Korea. That moratorium — since lifted — drove ZTE to the brink of collapse. US authorities in 2016 also began voicing concerns that Huawei and others could install back doors in their equipment that would let them monitor users in the US, something Huawei has denied. Senator Chris Van Hollen, a Maryland Democrat, said Wednesday night that Huawei and ZTE “are two sides of the same coin — Chinese telecommunications companies that represent a fundamental risk to American national security”. “While the commerce department focused its attention on ZTE, this news highlights that Huawei is also violating US law,” Van Hollen said in a statement. It’s unclear whether Meng’s arrest could trigger the same sort of sanctions that ZTE incurred. Such a move would be far more significant given Huawei’s heft. 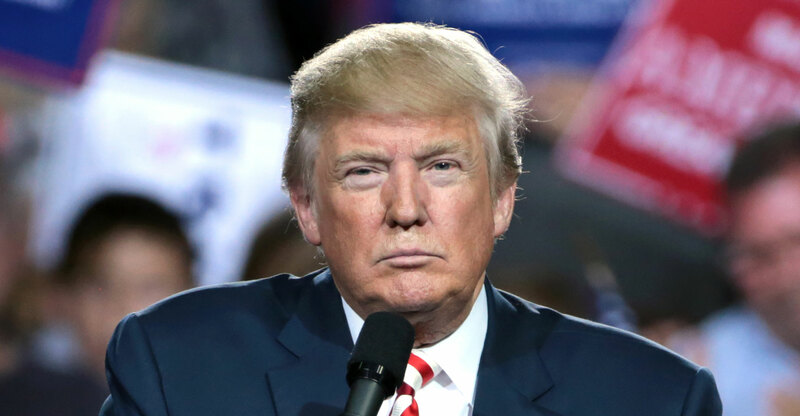 In August, Trump signed a bill banning the government’s use of Huawei technology based on the security concerns and US allies are either imposing or considering bans. That same month, Australia banned the use of Huawei’s equipment for 5G networks in the country and New Zealand last week did the same, citing national security concerns. The UK is currently debating whether to follow suit. In November, Huawei said moves against it would hinder the development of 5G in the US and raise prices for consumers.